See the best San Diego tourist attractions. San Diego vacations are rated some of the best in California. Explore the beautiful beaches, charming beach communities and fun theme parks. San Diego is located at the southern end of California, separated from the greater Los Angeles area. It is home to 70 miles of beautiful beaches, outstanding weather, and many outdoor activities, including surfing, golf, and nightlife. It's difficult to pick the top attractions as there are so many, but the following are some of the best San Diego tourist attractions that you won't want to miss. The locals love these as staycations too! It goes without saying that Balboa Park is the Mecca of Art and Culture. This is an adventure of attractions, museums and performing arts. Locals consider this the best San Diego attractions. The park alone is well worth the visit, with the beautiful grounds and interesting architecture. It is also home to the San Diego Zoo. 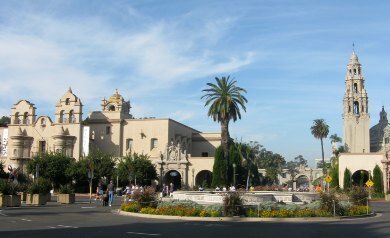 Many popular events are held here, including free concerts at Spreckel's Pavillion in Balboa Park . 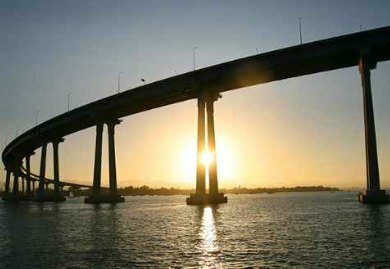 Your journey begins as your car enters the Coronado Bridge and crosses over the beautiful San Diego Bay and embarks upon Coronado Island, what some refer to as the “Crown City”. Boasting of 15 hotels of which three are “world class” resorts, you are sure to find one to please. With a population of just under 30,000 and the bragging rights to more than 2 million visitors annually, Coronado aims to please. Must see places include Coronado beach, rated the best beach in the USA, and Hotel del Coronado, the number one wedding destination in America. Just a few short minutes from downtown San Diego is where you can experience the jewel of all jewels in vacationing places in Southern California. That’s right, visit La Jolla California and take in the spectacular beaches with beautiful ocean views and some world class surfing spots. Nearby are uniquely San Diego spots, including Torrey Pines state reserve, Torrey Pines golf course, University of California San Diego (UCSD) and the Torrey Pines Gliderport. 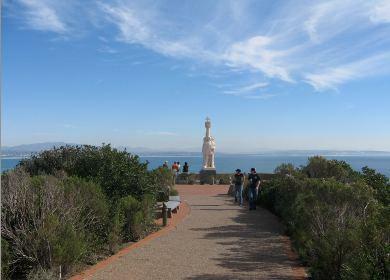 This is one of the top San Diego tourist attractions destinations and a must see on your San Diego vacation. 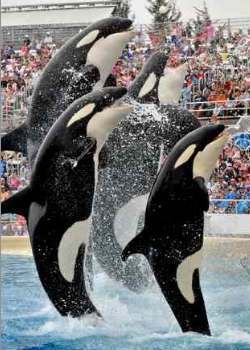 Sea World San Diego is one of the most popular San Diego tourist attractions. Located in Mission Bay, SeaWorld offers a variety of experiences, including dolphin and whale shows, animal exhibits, rides. During the summer months they offer additional evening shows and fireworks. The San Diego Zoo is one of the best known tourist attractions in San Diego CA. 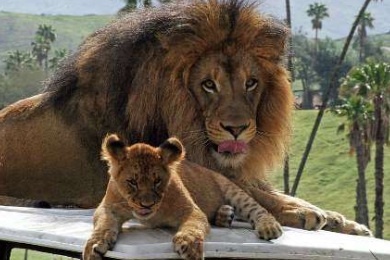 The Zoo is home to more than 4,000 rare and exotic animals in beautiful grounds in the heart of Balboa Park. The San Diego Zoo also has a wild animal safari park, which offers an opportunity to experience an African safari here in California. Visit the San Diego Zoo and San Diego Zoo Safari Park on your best San Diego California vacation. Legoland California in north San Diego offers three unique theme parks - Legoland, Sea Life Aquarium, and Legoland water park. These family friendly parks are perfect for kids ages 2-12, and kids of all ages who love legos. The parks offer rides and fun for everyone. 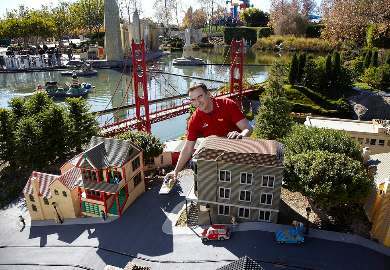 Why not visit Legoland California for a unique San Diego adventure? San Diego has the best beaches in California! The beaches are popular with surfers pretty much all along the coast. There are many popular beaches for swimming, sun bathing and body surfing, making the beaches one of the top San Diego attractions. Coronado beach is rated #1 beach in the United States. 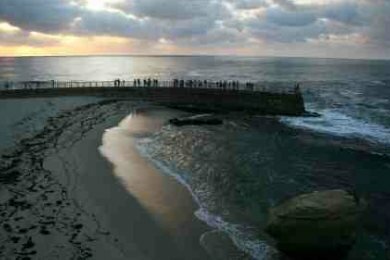 La Jolla Shores is popular for swimming and kayaking in the calm and scenic waters of La Jolla Bay. Come visit and see your favorite beach! Check out the best Beaches in San Diego. 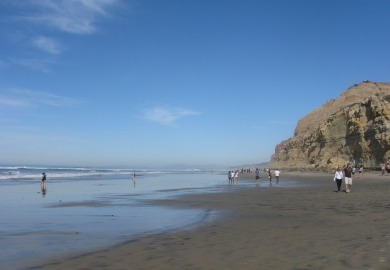 If you are visiting the northern San Diego county communities of Del Mar, Solana Beach, Encinitas, Carlsbad, or Oceanside, see North San Diego County Beaches. The San Diego waterfront is located close to the San Diego airport in downtown San Diego, making it a perfect stop if you fly into SD in the morning. 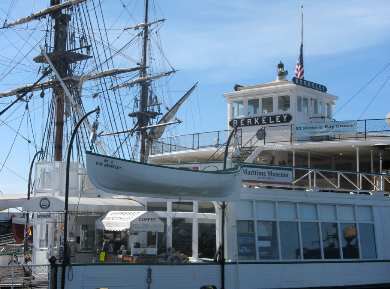 There are historic ships including the Berkeley and Star of India, USS Midway museum, and the cruise terminals. Take a San Diego Harbor Cruise on San Diego Bay and see the sights, or stroll down along the waterfront to Seaport Village and see the shops. With breath taking views and activities for all, the Cabrillo National Monument is a “must see” for both tourist and locals alike. Whether you are a sunrise or sunset kind of person Cabrillo National Park never gets boring. The cliffs offer excitement for the thrill seeking jumpers while you can feel free to experience it through the lens of your binoculars. Hiking is a must. This is one of the San Diego tourist attractions you will not want to miss, especially on a clear sunny day, or at sunset. 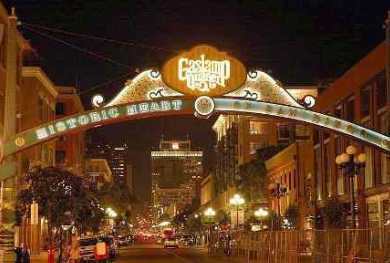 Shop, Wine, Dine, Stay but most of all Play at the Gaslamp Quarter San Diego in the Historic Heart of Downtown San Diego. With a restored touch of history on each corner you will feel as though you have stepped into a time of simple elegance and yet a fun and robust city just waiting to be explored. The Gaslamp Quarter San Diego, also called the Gas Lamp District, brings out the artist, shopping enthusiast and restaurant critic in all who care to partake. Wear your comfy shoes and plan for a full day!